Get ready for the welcoming smell of simmering garlic, the warmth of chocolate baking and a visual feast for your eyes. 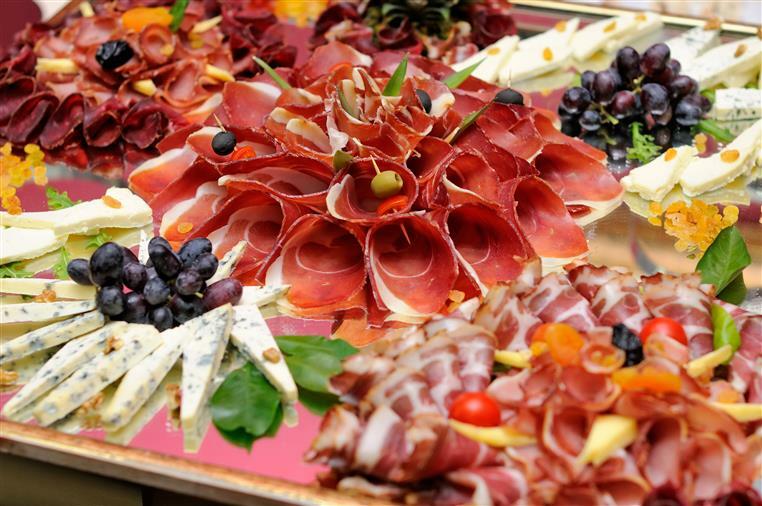 Make sure to bring your appetite, because our gourmet-to-go marketplace offers an amazing array of treats. Customers from near and far are excited to visit us. 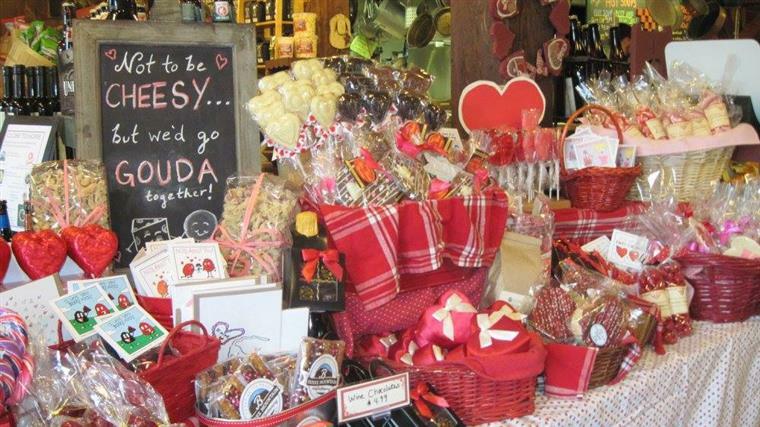 They are attracted to the store because of its warm, country store atmosphere, comfort food favorites, and the overall energy they feel while shopping here. 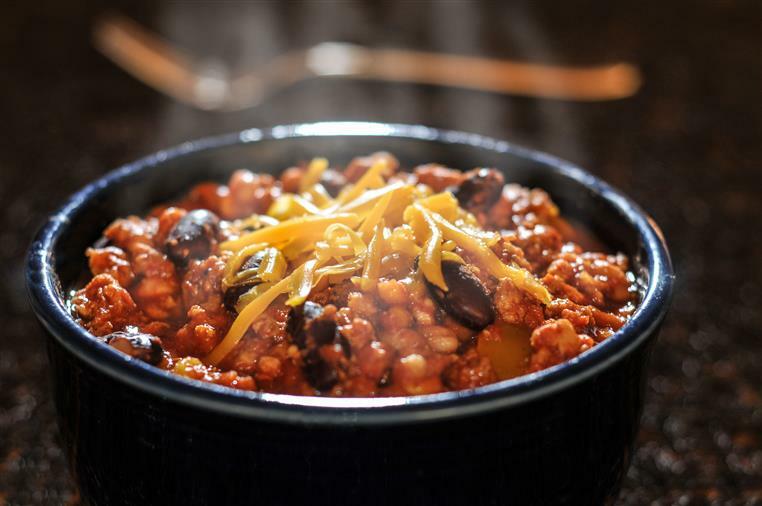 They enjoy our varied array of prepared foods, generous sandwiches, beautiful custom pastries and a large selection of Vermont, New England, and many other specialty food items. "We stopped by here in passing on the way to my brother's place in New York. This was Jul 2015. To THIS DAY we're still talking about the delicious mac and cheese and pies there...all the way in Texas!!!" 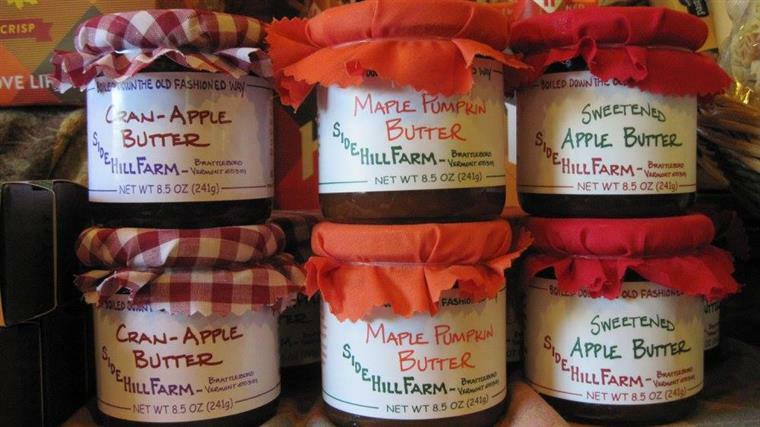 The Vermont Country Deli is dedicated to supporting local businesses and offers many specialty retail products from the Brattleboro area. We purchase Vermont fruit for our pies when in season and try to incorporate other seasonal local produce whenever possible. 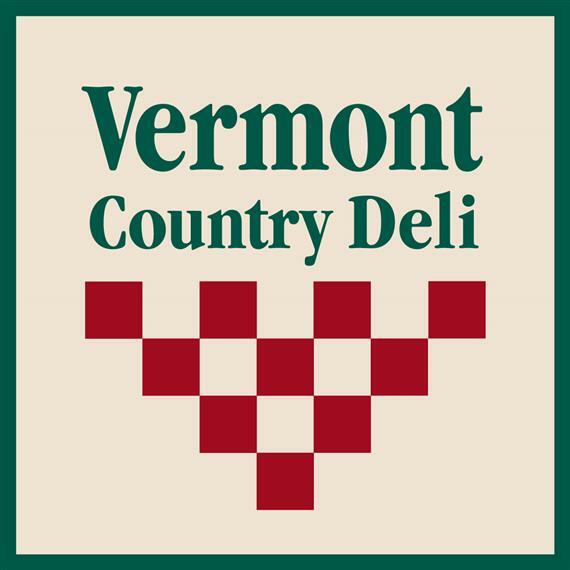 The Vermont Country Deli frequently donates food to local fundraisers and has been a big supporter of many local charities.